Mr. Vladimir Dobes is TEST Senior Advisor and he participates on development and implementation of TEST approach since 2001. 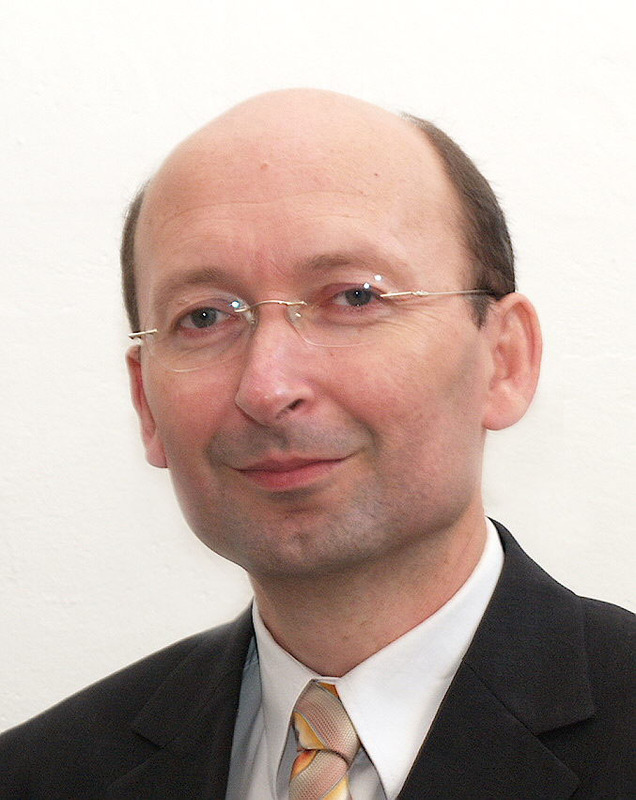 He is consultant and lecturer in the field of Resource Efficient and Cleaner Production since 1994 (when he established the Czech Cleaner Production Centre) and also in the field of Sustainable Consumption and Production in industry since 2008. Mr. Dobes worked for industry, governments and academia in the field of training, technical assistance and policy advice in these areas within more than 30 countries. He graduated of the Czech University of Technology (Mechanical Engineer, 1985) and of the University of Amsterdam (Master of Environmental Management, 1992). Mr. Dobes is also research associate at the International Institute for Industrial Environmental Economics in Lund, Sweden (since 2010).